Please LIKE, Share & PIN this wonderful sleepy spaniel. But do it quietly, OK? 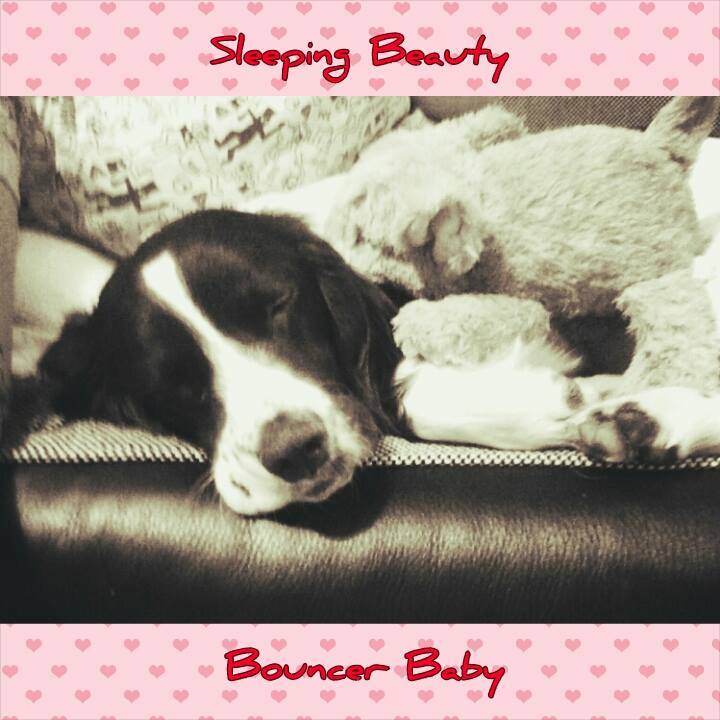 Watch out for another sleeping beauty later….